Voici quelques films trouvés sur YouTube sur la chasse des mines durant la seconde guerre mondiale. 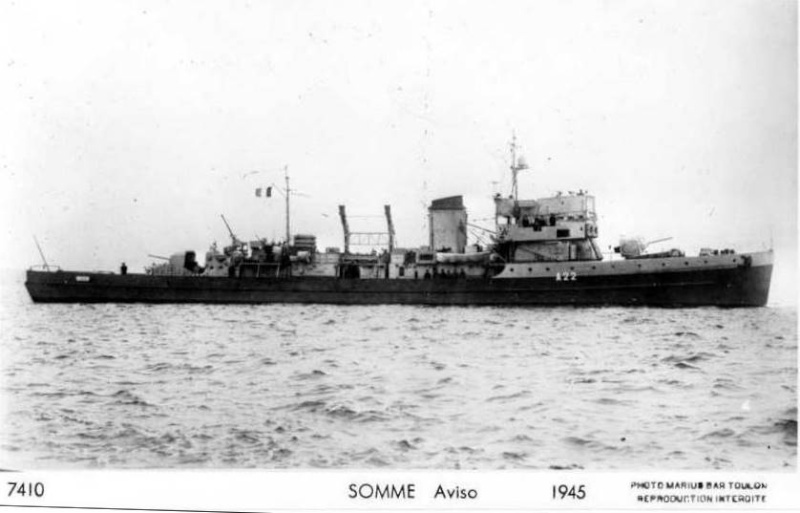 The sinking of the Oliveira e Carmo Corvette . At one point Rear Admiral Allan Smith, in charge of the advance force at Wonsan, cabled the Navy's Washington headquarters that "we have lost control of the seas to a nation without a Navy, using pre-World War I weapons, laid by vessels that were utilized at the time of the birth of Christ." His words and the experience at Wonsan would energize the Navy's mine warfare community. Date 1950 Endroit Wonsan durant le guerre de Corée. Traduction :Nous avons perdu le contrôle de la mer d'une nation sans marine de guerre employant des mines d'avant la 1 ére GM et mouillée avec des bâtiments datant de la période de la naissance du Seigneur. je ne prend aucuns articles, ni photos de ce forum, mais, a vous d'y aller. Ce serait plus facile si tu donnais l'adresse de ce site ?